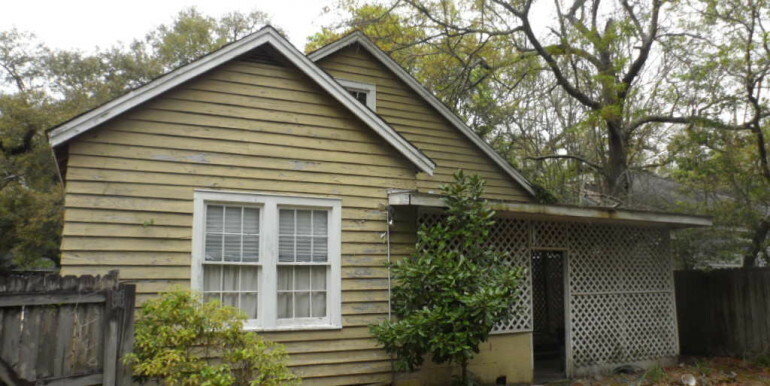 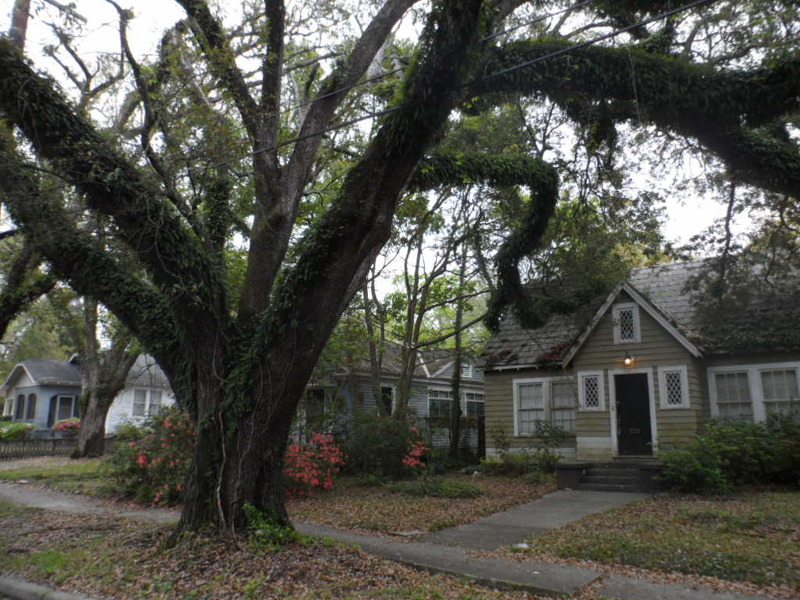 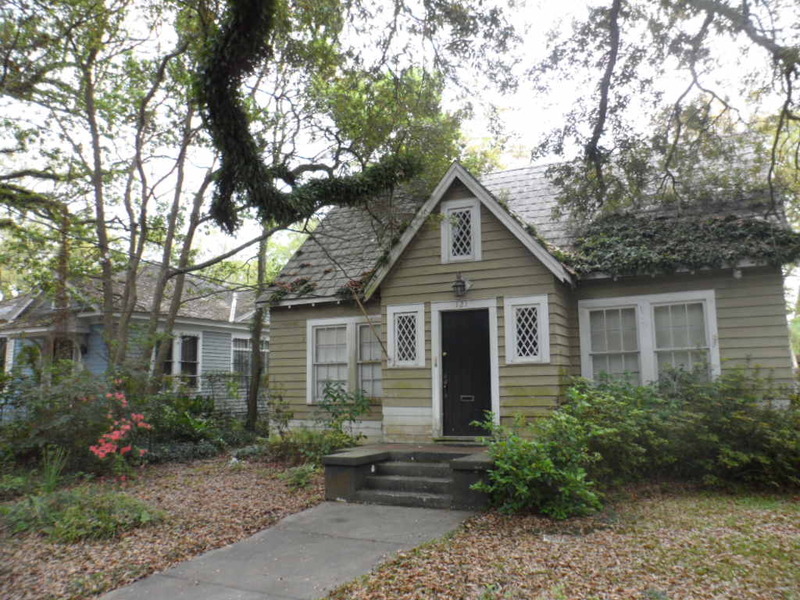 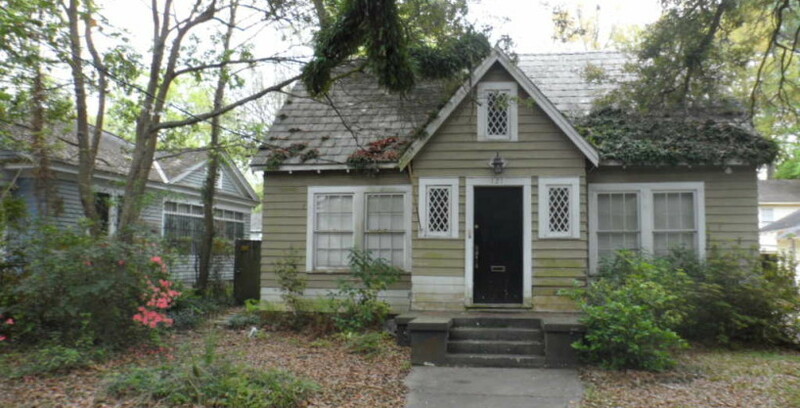 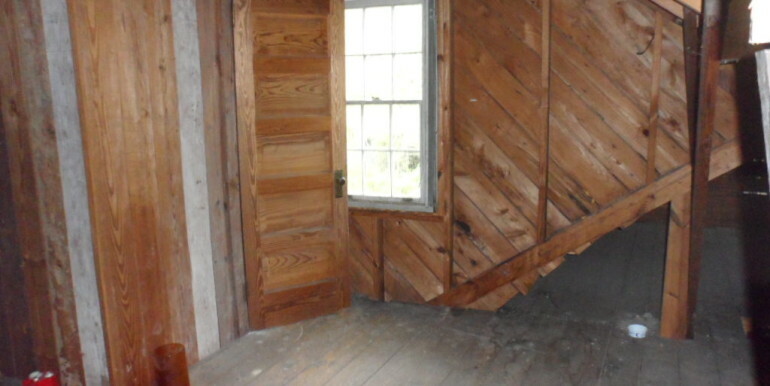 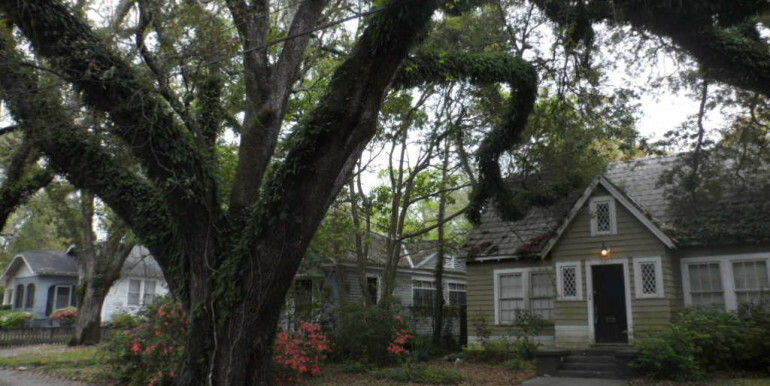 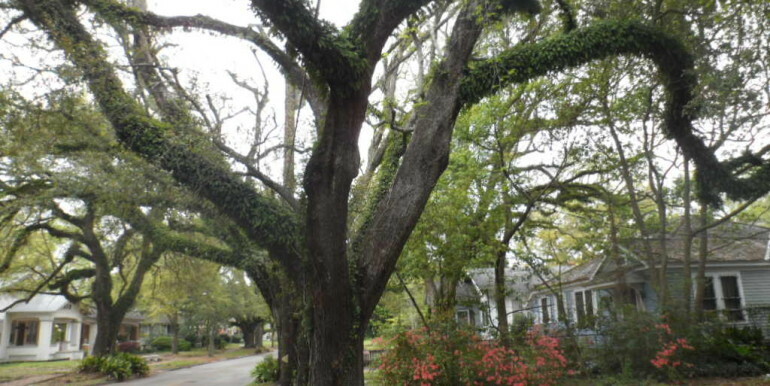 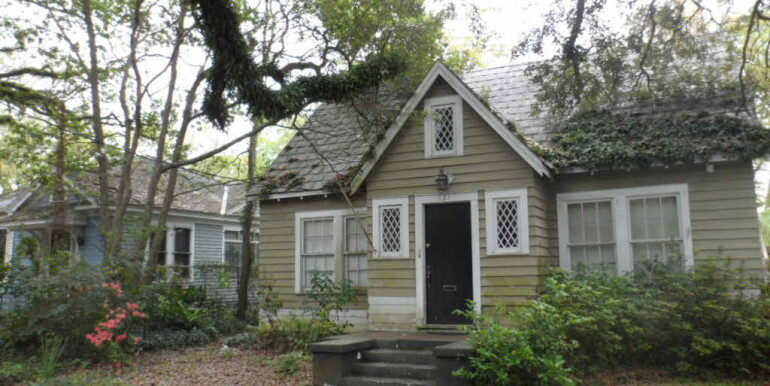 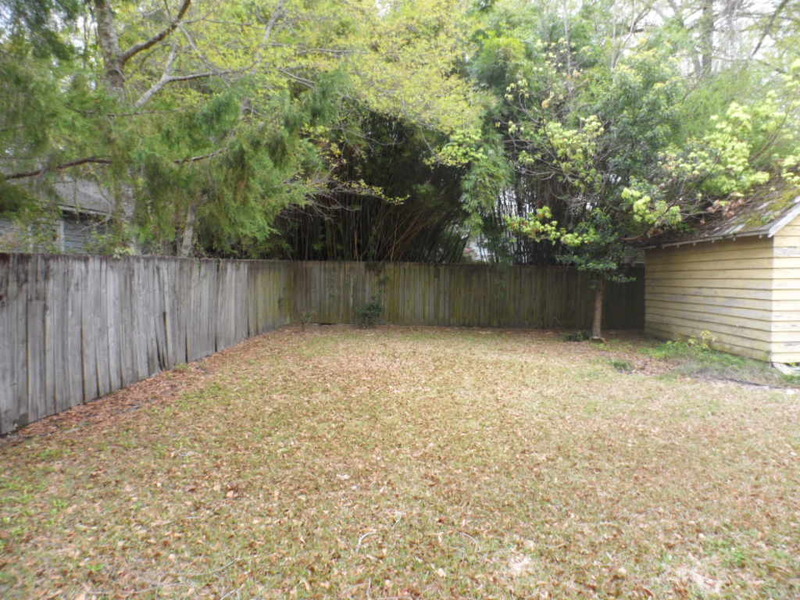 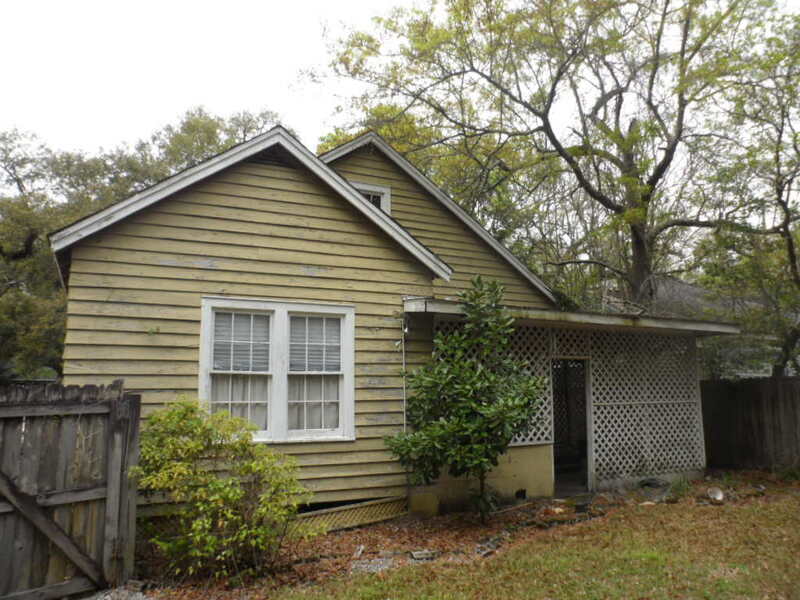 There is so much potential for this Cottage in the Old Dauphin Way Historic District. 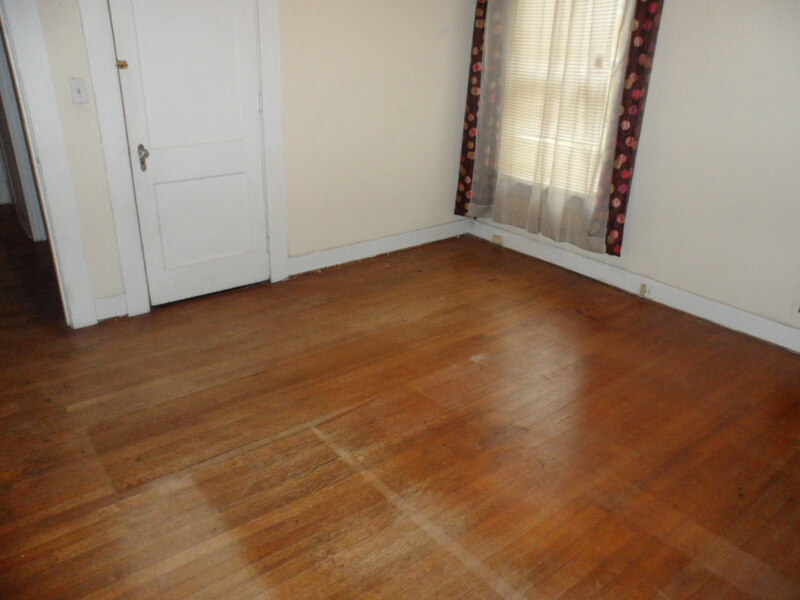 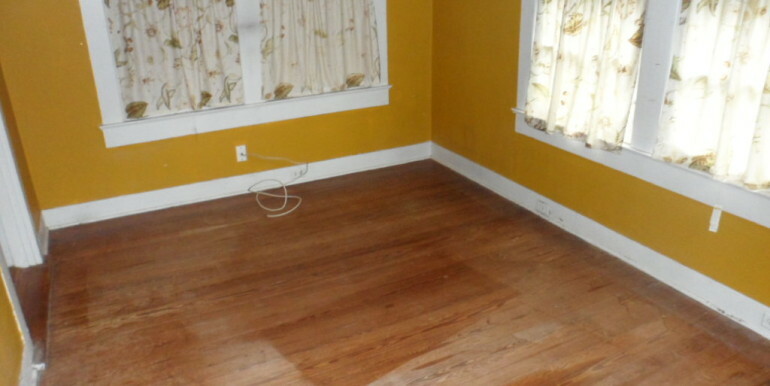 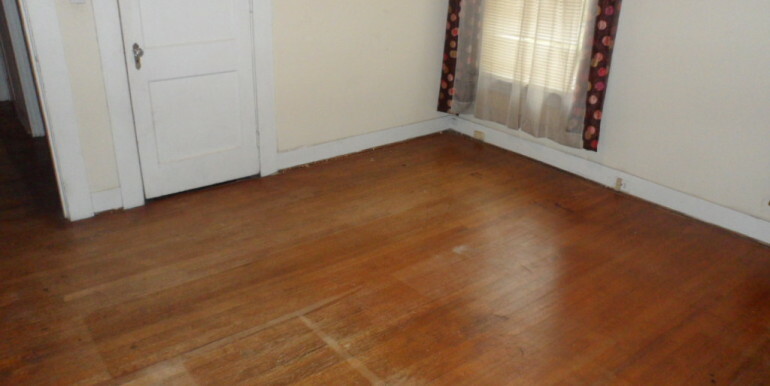 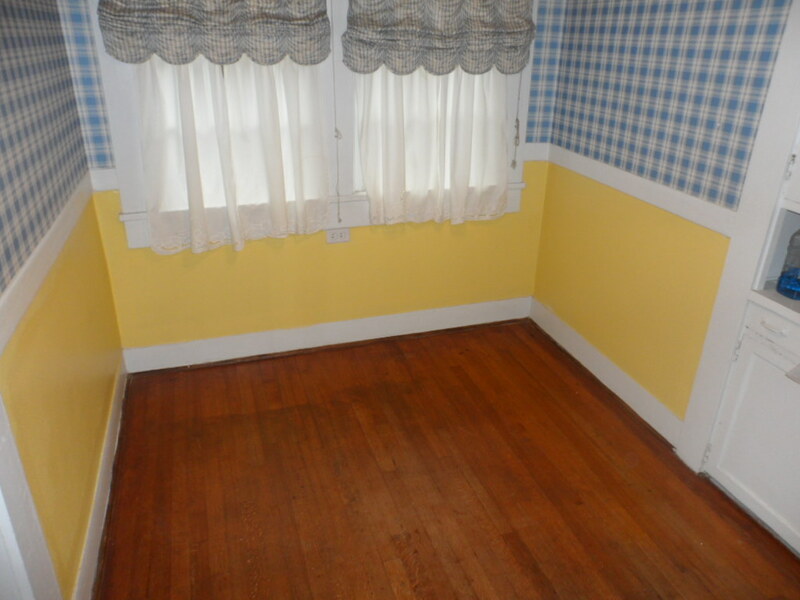 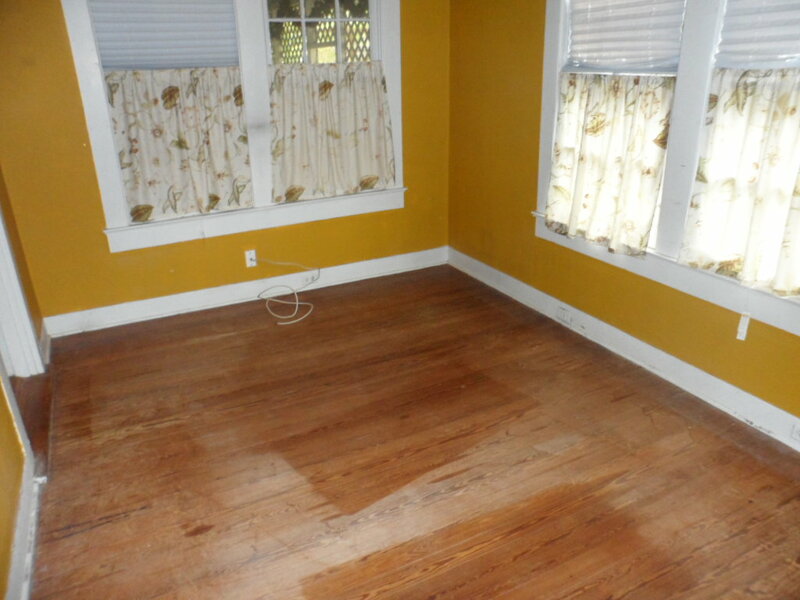 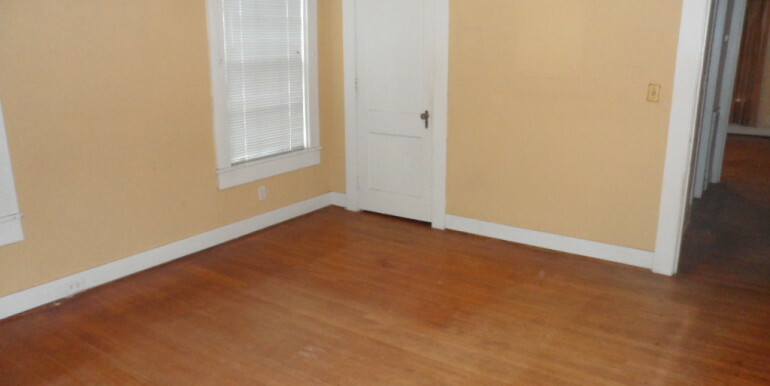 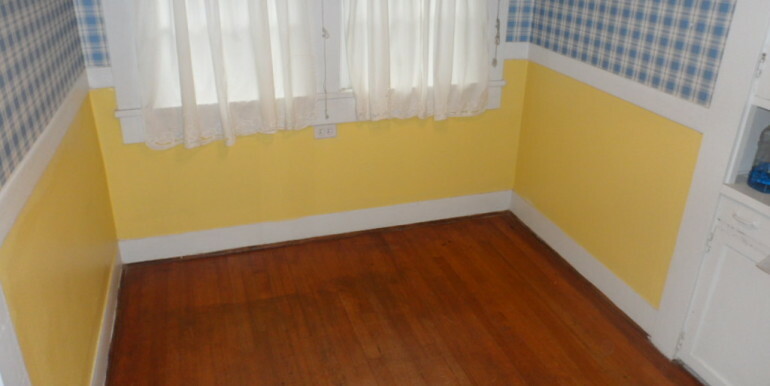 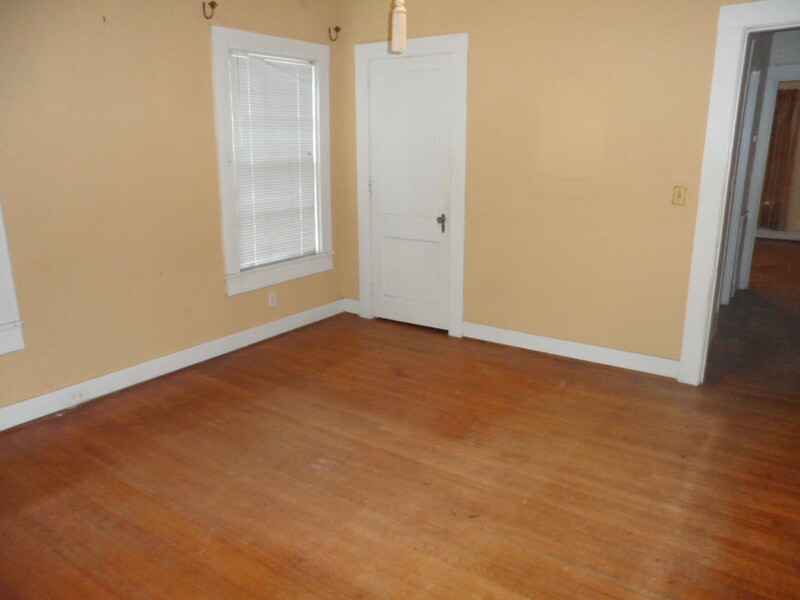 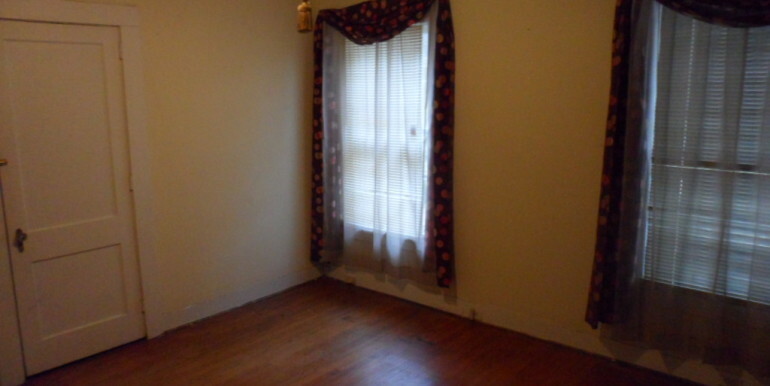 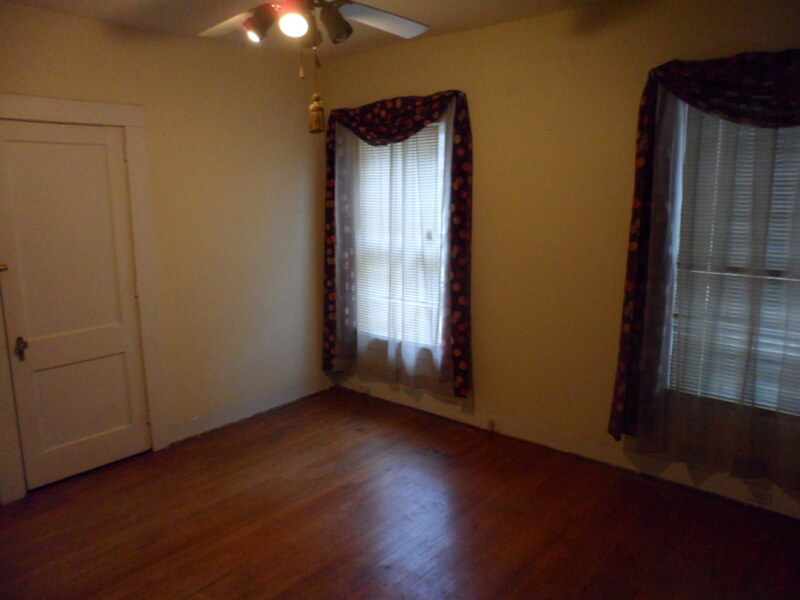 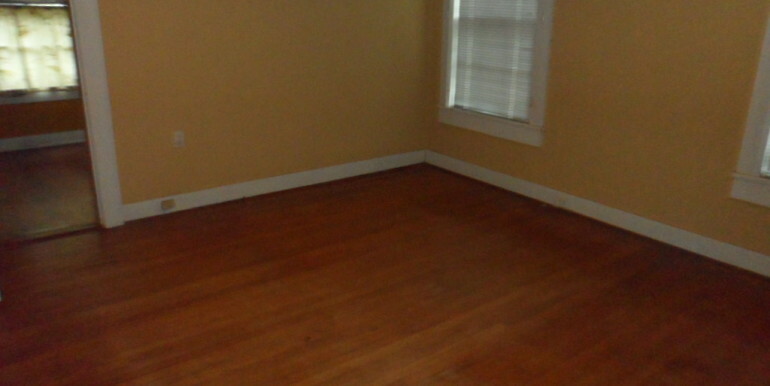 Inside this Cottage you will find beautiful old hardwood floors, spacious rooms, and tons of charm. 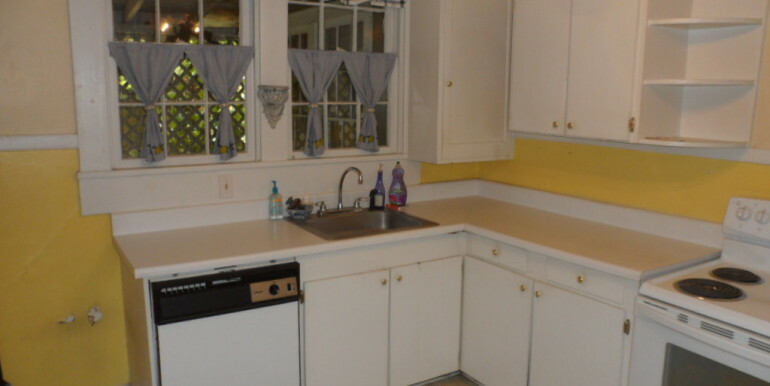 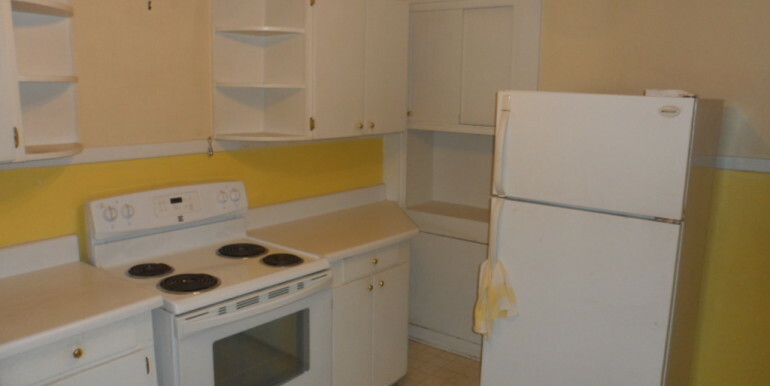 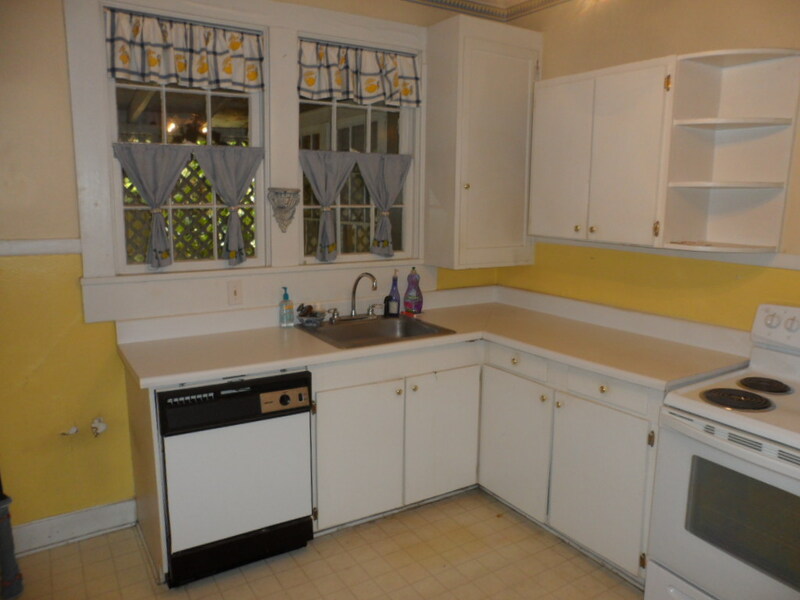 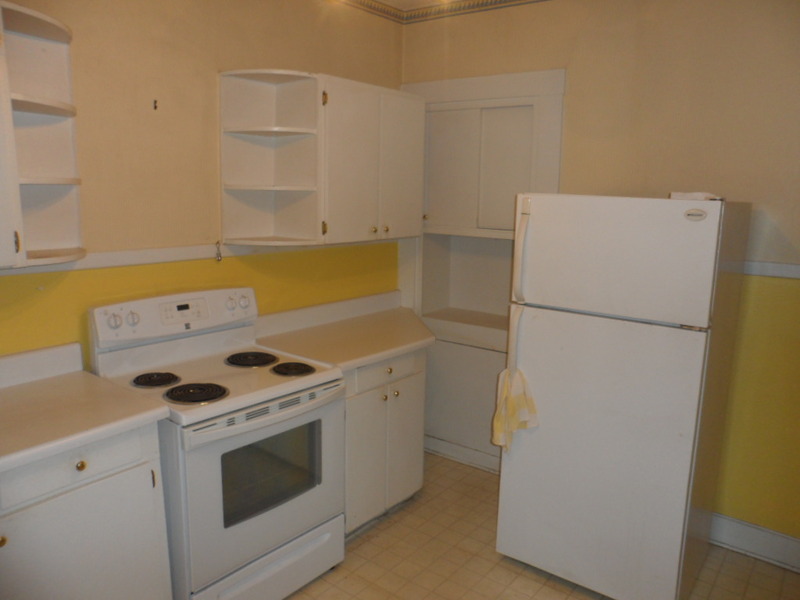 The kitchen has plenty of cabinets and all appliances will remain. 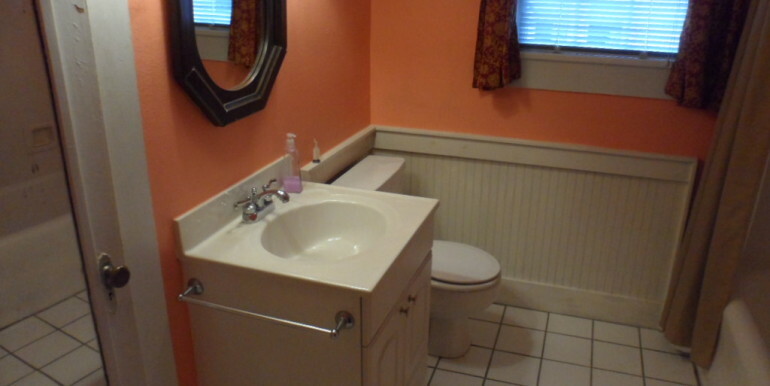 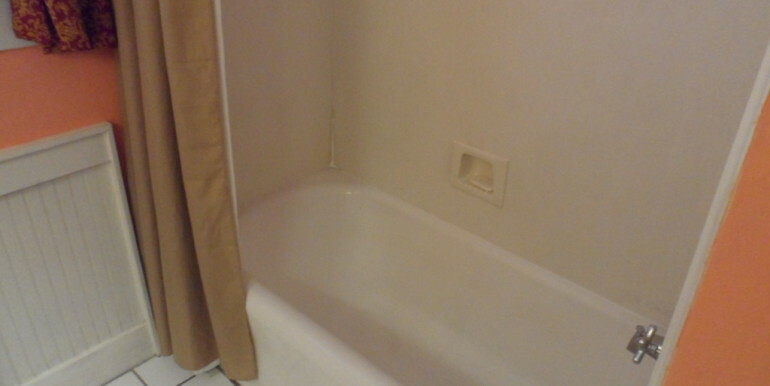 The bathroom has been updated. 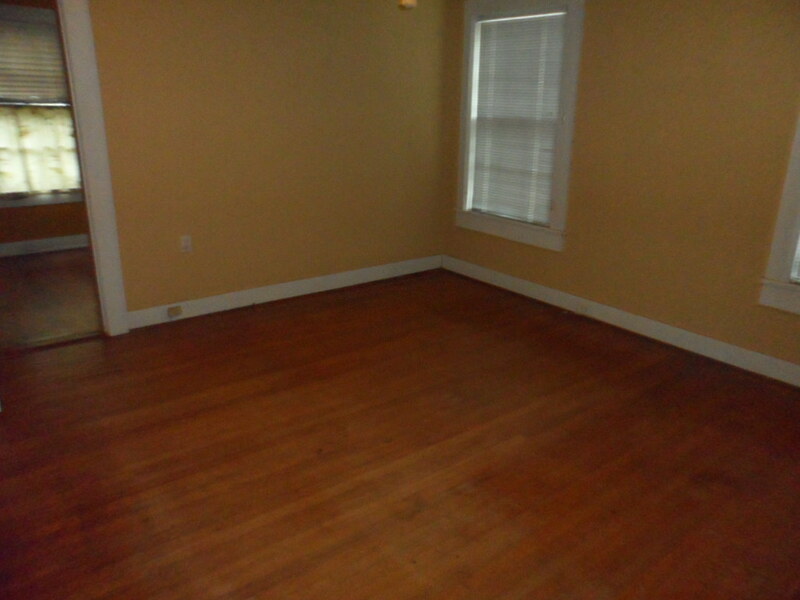 The Master Bedroom has a 14.4×9.5 Bonus Room that could be a Second Bathroom and/or Walk-in Closet. 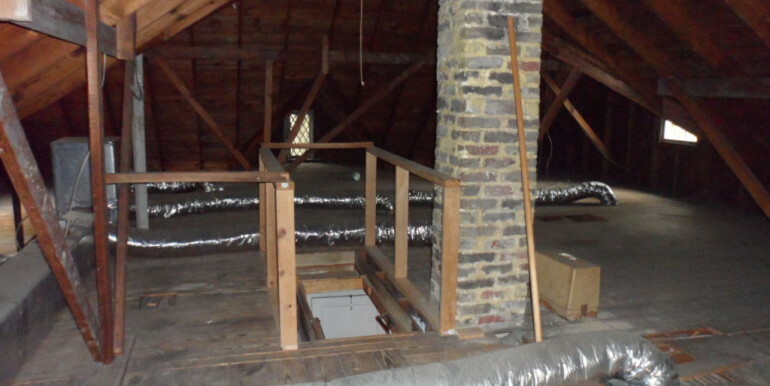 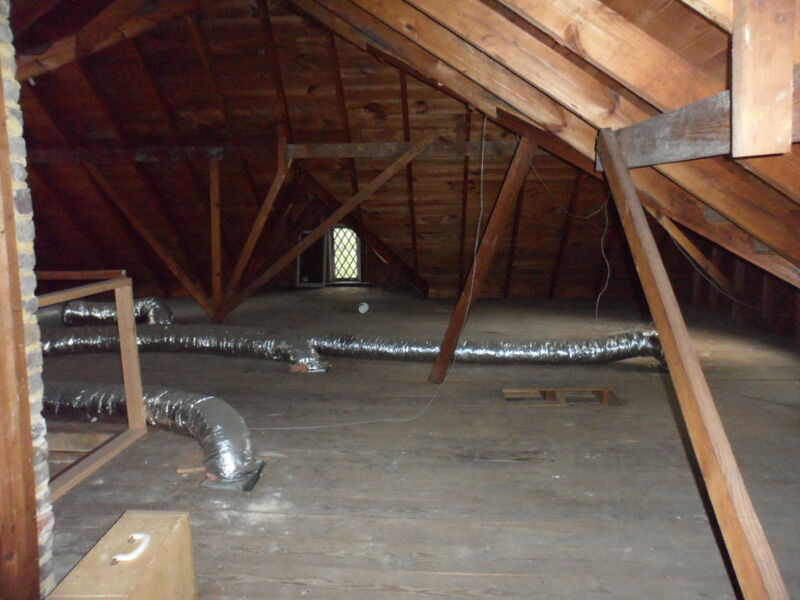 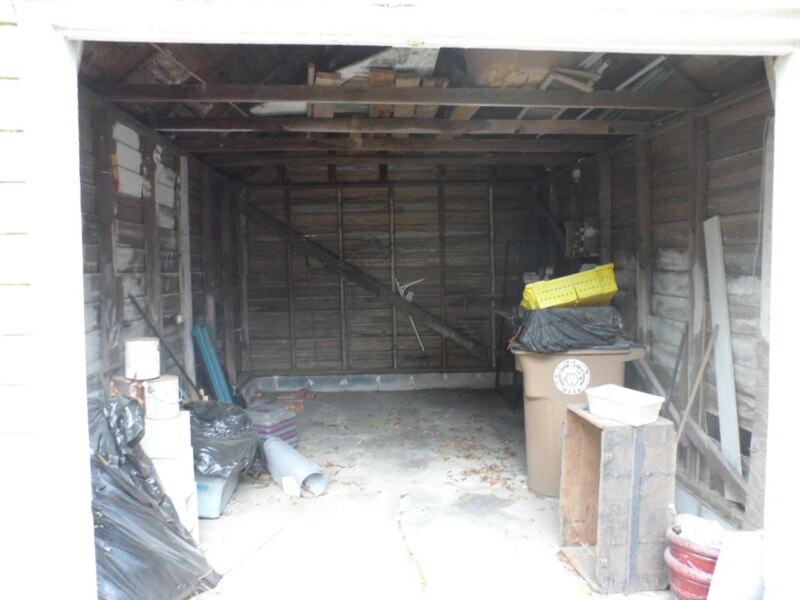 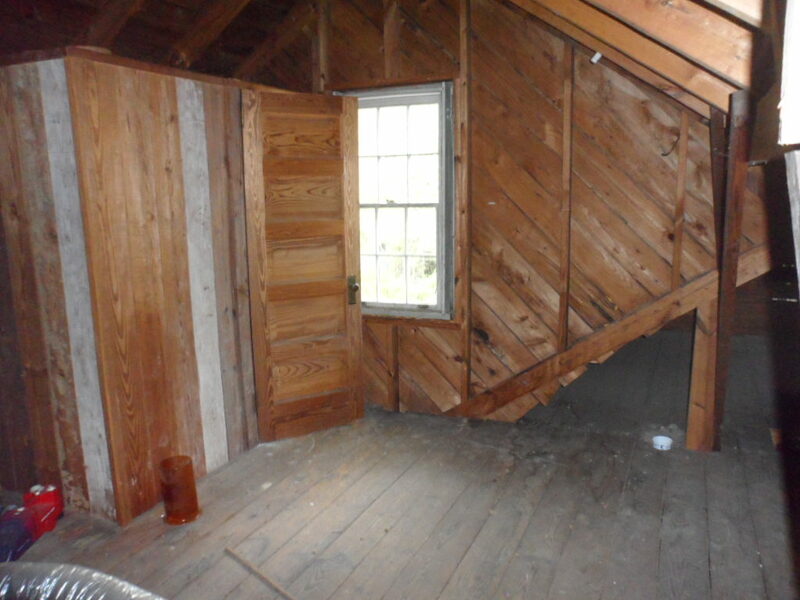 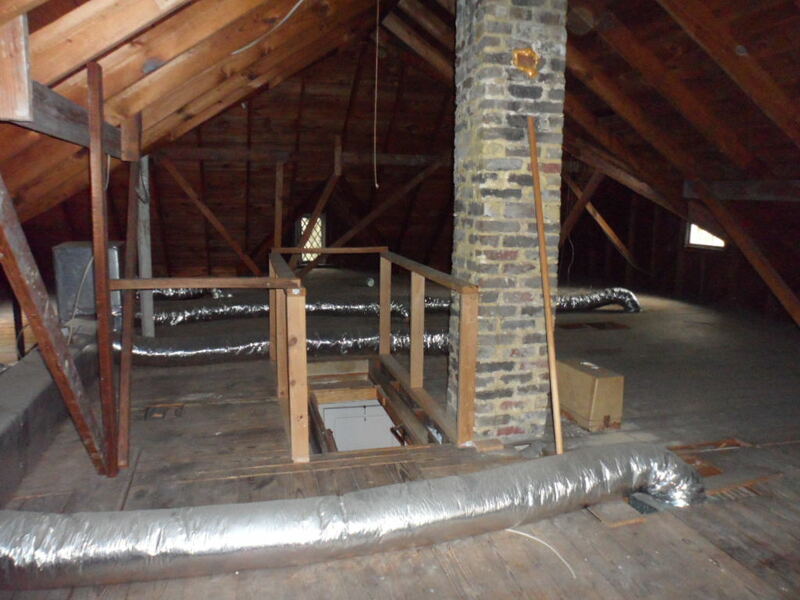 There is an opportunity for another bedroom or man cave in the Attic as it is very large, completely decked, and has a closet. 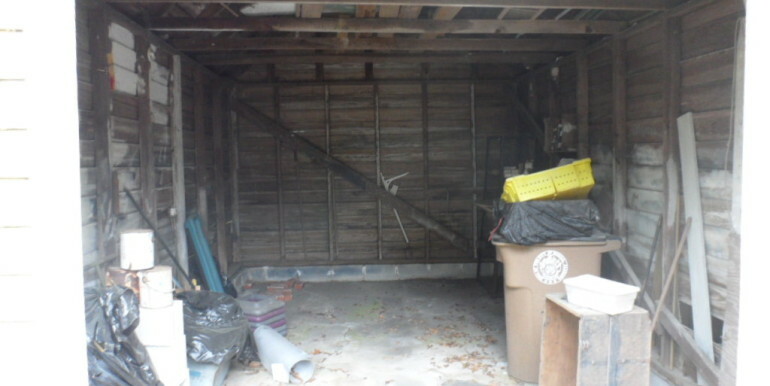 The exterior walls are in need of immediate repair. 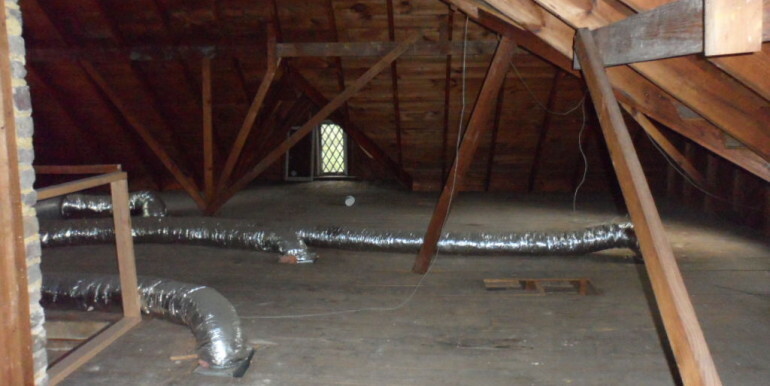 This home still has its original slate roof. 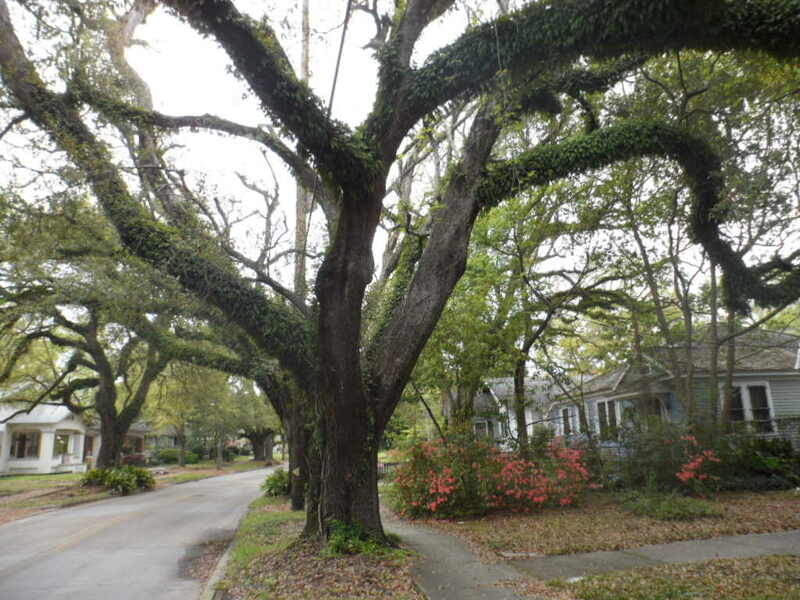 The sky is the limit, this is a great home on a great street. 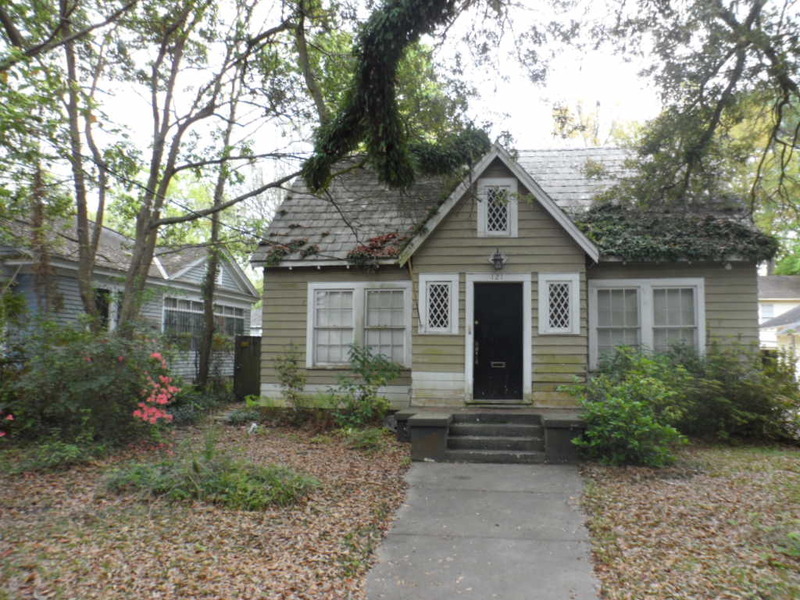 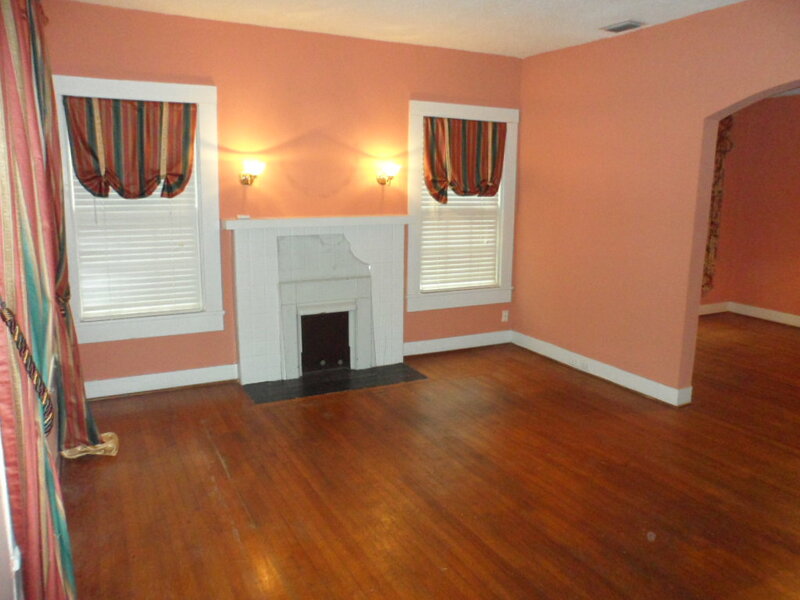 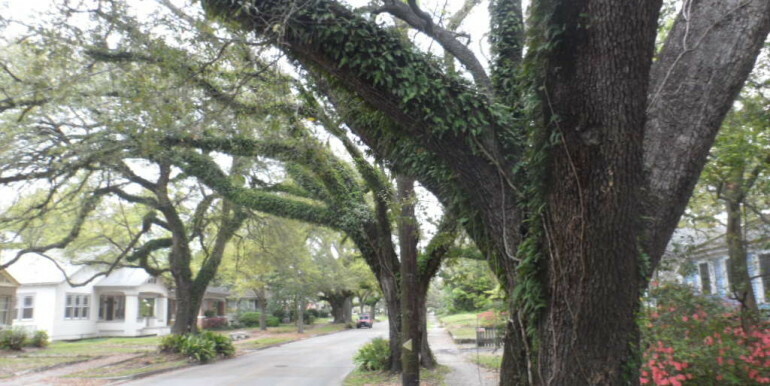 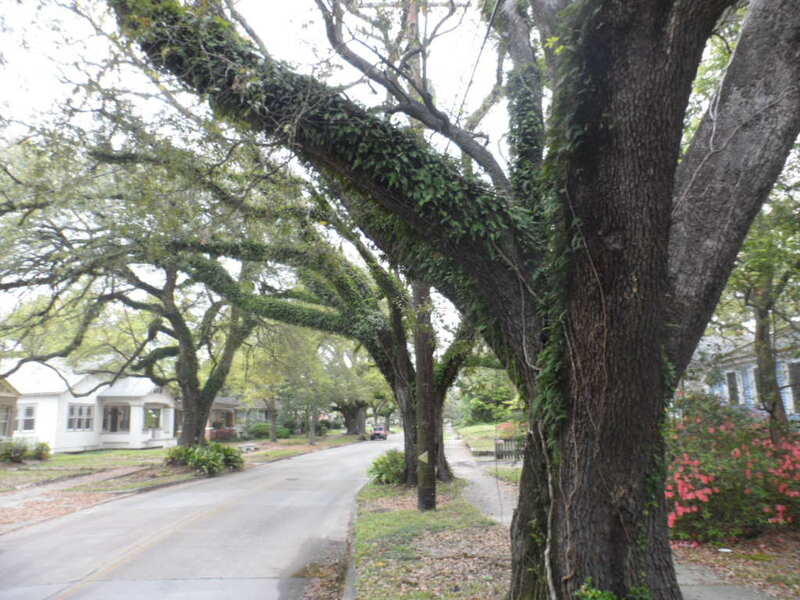 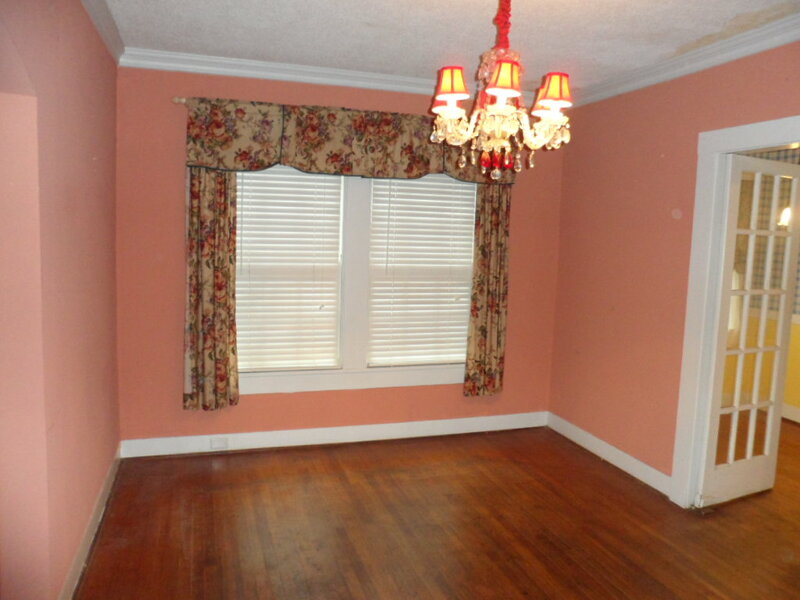 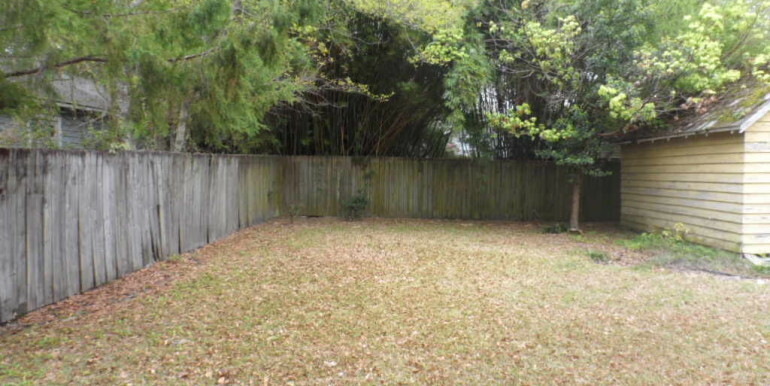 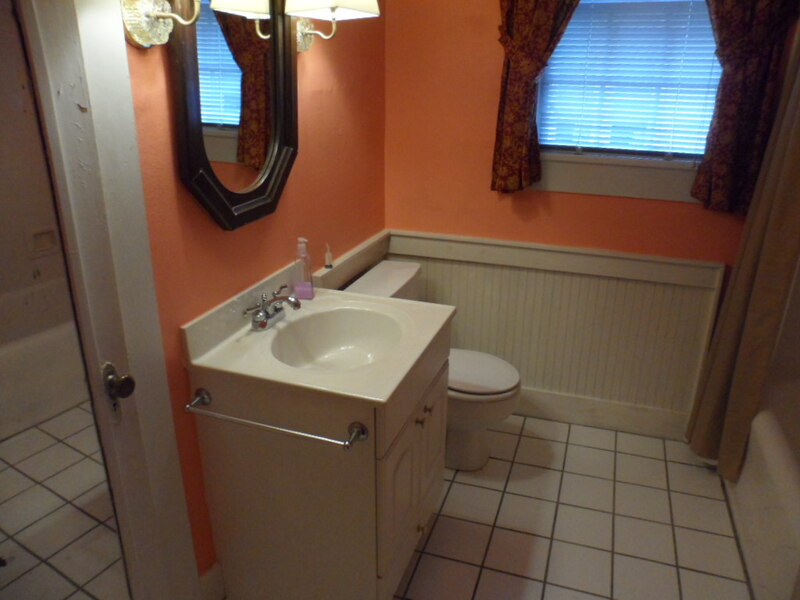 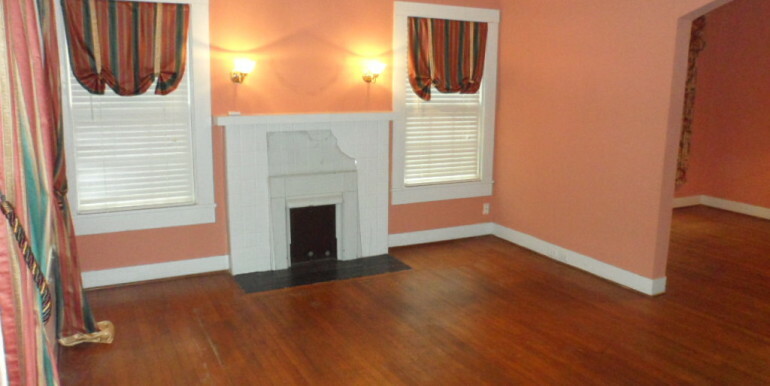 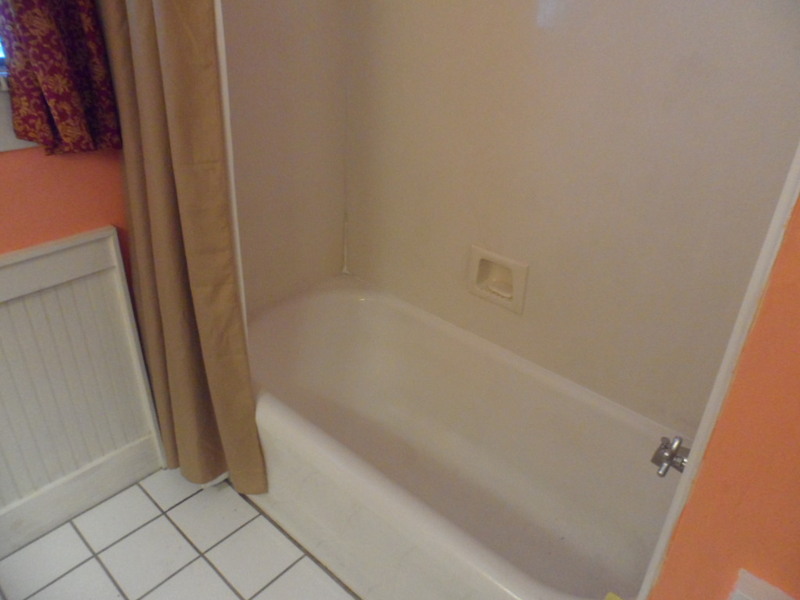 If you are looking for the opportunity to work on an old Midtown home this home is for you. 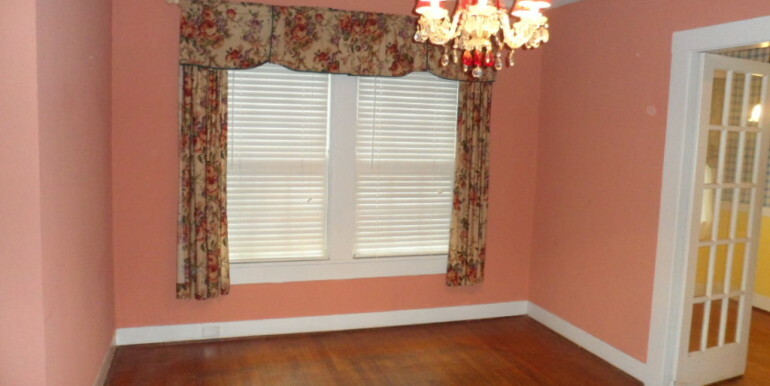 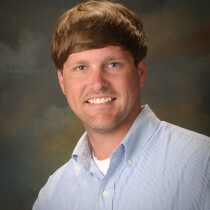 Call today and come take a look!